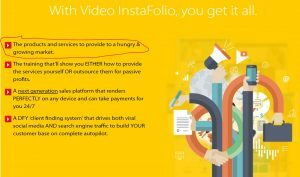 Video Instafolio Review: To Buy, Or Not To Buy? 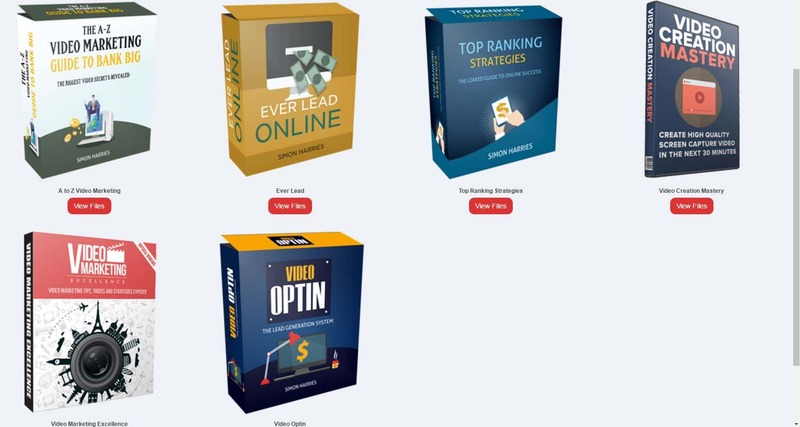 What’s Up Ya Aspiring Internet Marketers! It’s ya boy Danyon back in the house, and I’m sippin’ on my cup of instant black coffee and ready to pump out another dose of honest, authentic, real internet marketing reviews. Install a new, fancy, slick-looking word press theme that does the selling for you! They also claim that you can repeat this system for any market you want, allowing you to make stacks of passive cash while you sleep. This definitely isn’t the first time we’ve heard these typical internet marketing claims. Let’s see if this product has got some walk to go along with that talk. I’ve said this a billion times already, but I think it’s important that you’re aware of something; the team here at Stopping Scams really does care about your success. I’m being mentored by the owner of Stopping Scams (that handsome ginger bloke you see to the right on the sliding opt-in page thingy), and we’ve had multiple Skype sessions where he’s taught me a lot about internet business. I can tell you with 100% confidence; he really does care about you guys and gals. 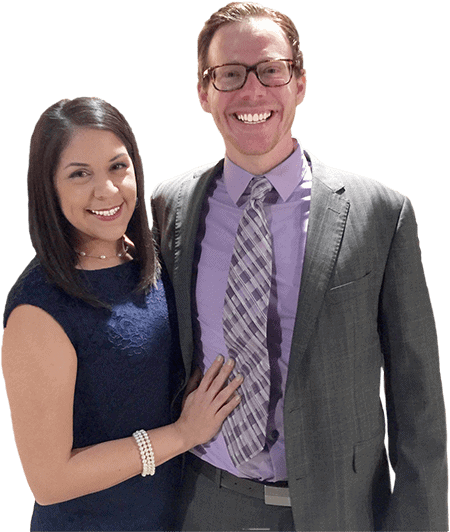 He’s told me his story about how he saw a need for honest internet marketing reviews and advice, and that’s why he created a business around it. Essentially, what I’m saying is that these reviews are written with your best interest in mind. We’ll never write a positive review for a crappy product, especially me. Hot diggity damn, have you seen my levels of honesty in my other reviews! Mate, my whole body runs off of honesty, and it spills over into these reviews that you read. So sit back, and get ready to be taken on a review rollercoaster ride. I mean, it’s not totally crappy, but Video Instafolio isn’t good enough for me to recommend to you aspiring internet marketers. 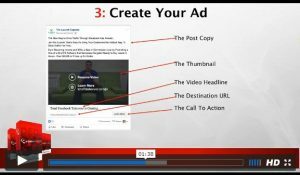 The primary way of driving traffic that they recommend (Facebook Advertising) contains extremely lackluster training videos. Also, one of the most important questions that should have been answered from the get-go instead had me wasting 20 minutes of my time cluelessly searching around their training. One thing’s for certain, and that’s that this product definitely isn’t something that can take a newbie from rags to riches in a matter of days like the product claims it to be. There was a total of two upsells following the purchase of Video Instafolio: one looked like a “Video Instafolio 2.0” type product with the same sales claims promised but it’s more expensive, and the other looked like a lead generation product. Two be honest (pun intended), this upsell process was a lot simpler than the other ones I’ve reviewed. Sometimes, the sellers offer you an extra five or six products that look extremely generic and just make the important part (accessing the product) much longer and more annoying than it needs to be. After skipping the upsells, I was taken to a membership website that looks a lil’ something like this. How Do You Make Money With Video Instafolio? And after going through the training videos three times over (spending an extra twenty minutes specifically trying to find an answer to this question), I couldn’t find anything that shows you how to make money with this product. I mean, the WordPress theme is there, the lackluster facebook advertising training is there, but where’s the part about selling a specific product or service like the sales page says that it includes? And now is where I’m having one of those “a-ha” moments. 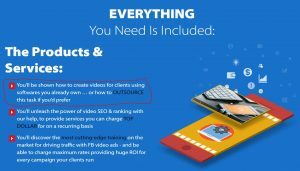 It could be that this Video Instafolio helps you create video sales pages for clients that are offering a particular product or service. So essentially, you’re the man between another freelancer and their clients. 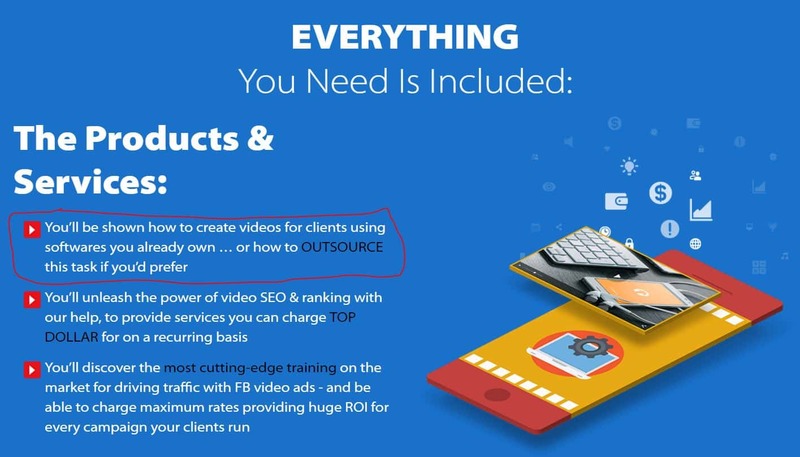 That makes a bit more sense, but it’s still not 100% clear that that’s what this particular product/training is what Video Instafolio is designed for. I’d consider myself to be a relatively experienced internet marketer, and if it took me THAT long to find out an answer to a question that should take me only a couple of minutes, then something’s wrong (either that, or I’m just an idiot). 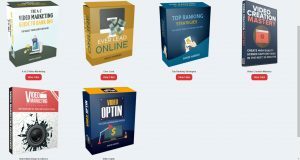 The next point that’d be worthy to mention is that the Facebook Advertisement training that they’ve included lacks a lot of information; it definitely doesn’t match the quality required for a complete internet newbie to digest and come out as an experience Facebook Ads guru. There is a total of 9 Training videos for this section, and I’d estimate that collectively, the videos last for less than 40 minutes. To think that you can learn such a complex topic as Facebook Advertising in less than 40 minutes is idiotic, and it’s yet another indicator as to why I wouldn’t recommend this product to you. Oh, and I forgot to mention something – the principles being taught are too generic and don’t provide much depth into the topic. For example, take the topic “How To Create A Facebook Video Ad.” In this training video, Simon spends only 3 minutes telling you the short, concise points but doesn’t go into detail about the actual process of creating the video. Thanks for covering that, Captain Obvious. It’s definitely not a “passive profits system that requires little work and reaps stacks of cash.” Every time I’ve reviewed a product that makes a sales claim like this, it’s been a huge load of crap. There’s tons of work involved in ANYTHING you do that promises huge rewards… I mean think about it – if making thousands of dollars per month with little to no internet marketing experience, and little to no work required; if it was THAT easy, don’t you think there’d be more successful internet entrepreneurs? There were a few bonuses that came with the product, which is cool I guess. If you’re going to hype a product around the promise that, “This will help you make lots of money in a short amount of time, even if you don’t know what the heck you’re doing, or have no experience at all!”, you better have an EXTREMELY good product, or you’re selling a bunch of internet marketing elves working round the clock completely wired off of 6 cups of coffee and 7 Red Bulls (the sugar-free version, they’re probably working on their summer body simultaneously). If you ever want to have a young conversation, feel free to comment below! We love talking to our readers, and we also love helping you guys and gals out. It’s ya boy Danyon here, signing out on another dank internet marketing review. Stay Safe Ya Crazy Internet Marketing Fanatics! The Tube Equation Review: Can It Make You Youtube Rich? Adsviser 2.0 Review: Can It Help You Make Money Online?